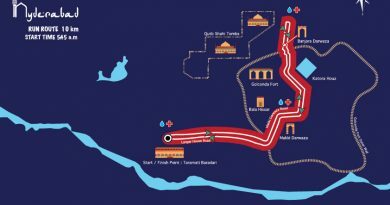 Go Heritage Runs and the Hyderabad Runners are organizing Go Heritage Run – Hyderabad this June. 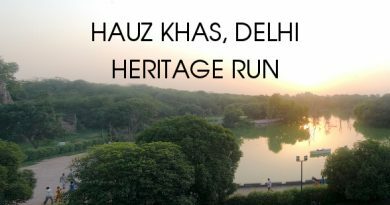 At this fun run, participants will have the opportunity to run distances ranging from 5K to 21K on routes that will traverse some of Hyderabad’s iconic heritage sites. Taramati Baradari: The run starts out at a 100-year old sarai built on the banks of the Musi river in the 1800s by one of the sultans of the Qutb Shahi dynasty and named after one of his favorite courtesans – Taramati. Legend has it that, so harmonious and sweet-sounding was her voice as she sang at the baradari, that the Sultan could hear her while seated a few kilometers away at the Golconda Fort. Premamati and Taramati, the favourite courtesans of Sultan Abdullah Shah, were laid to rest beside his tomb in the Qutub Shahi Tombs – their tombs are among the few that are not of royalty. 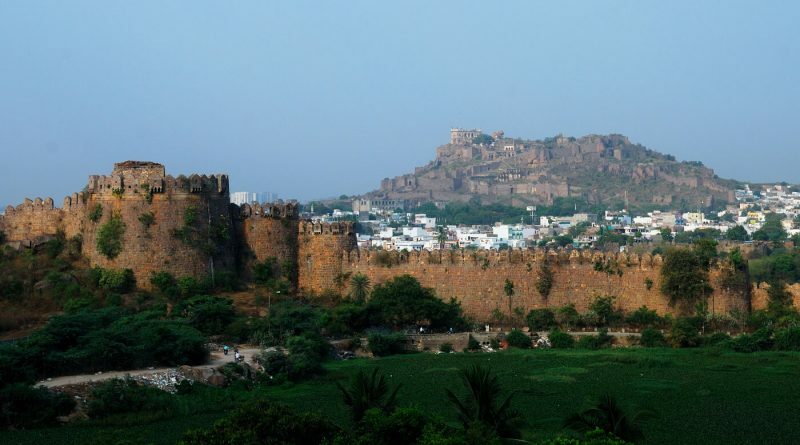 Golconda Fort: Situated 2.5Kms into the route is one of India’s largest, most storied fort complexes. 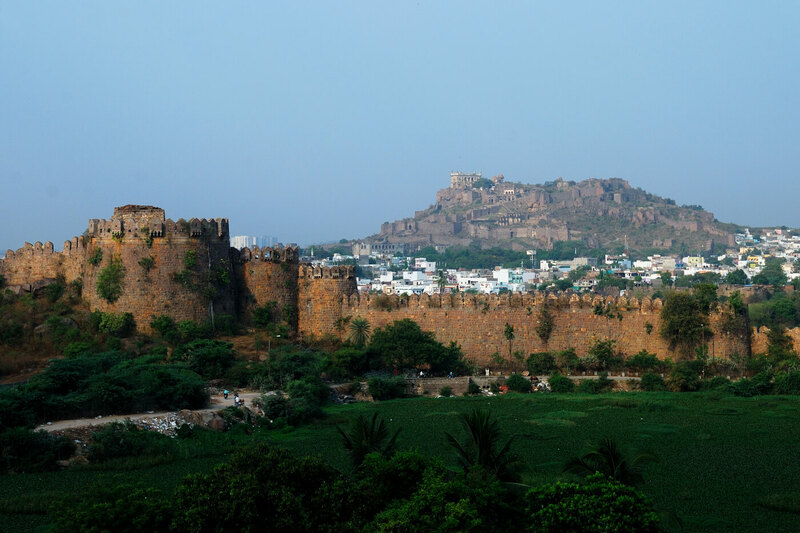 The Golconda Fort was built over 800 years ago and was once the seat of power and capital city of both the Kakatiya and Qutb Shahi dynasties. Runners will run along the periphery of the fort wall, past many curved roads with intricate doorways that were designed to fend off elephant attacks. Qutb Shahi Tombs: Located 5 kms into the route, is the largest cluster of mausoleums in the Deccan region – the 16th century Qutb Shahi tombs. The site features tombs where the Qutb Shahi rulers were buried alongside mosques, gardens and a mortuary bath. Participants in the 10K event will turn around here and retrace their steps back to Taramati Baradari. Do you run in Hyderabad? Buy quick-dry run t-shirts with Hyderabadi designs at our store – link!